After submitting please email a photo you would like attached to your testimony to hannah@serenitybirthbr.com. 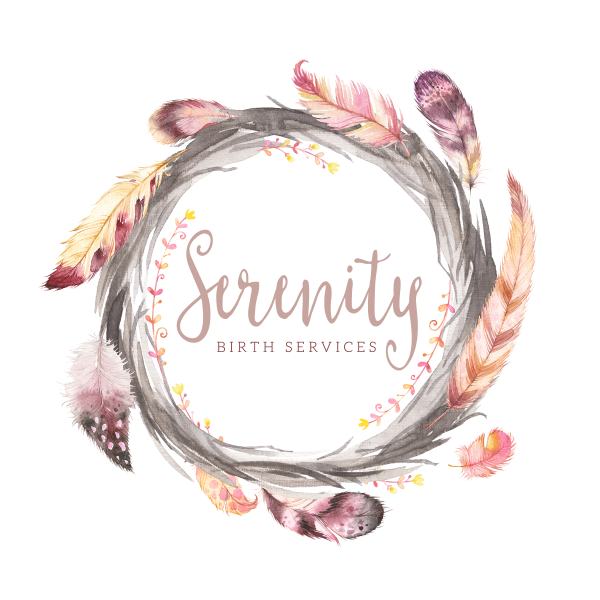 I understand my submission will be published on Serenity Birth Services webpage as well as on social media accounts. Submission may be lighly edited for length requirements.